Planning for retirement can be an incredibly stressful and challenging process. People wonder whether they are saving enough now or how much money will they need once they retire. As retirement approaches, you might find yourself asking these questions more frequently and worrying more about your preparations. In a recent report, the Bureau of Labor Statistics found that the average American spends $45,000 per year in retirement. Considering American retirement savings average $200,000, most people will quickly exhaust everything they have put away. Even with supplementary assistance from Social Security and other government programs, many Americans will find themselves unable to pay for necessities early in their retirement. Recent advances in medicine and life expectancy will be wasted if people are unable to afford the extra years they have been granted. 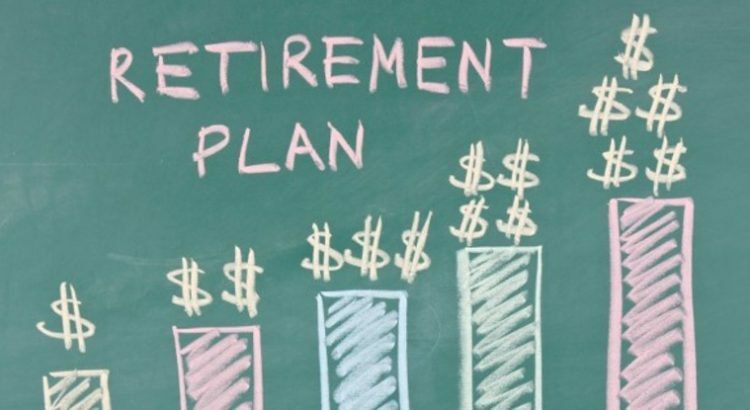 Fortunately, there are a variety of resources to help you plan for retirement and even some for once you have already left the workforce. 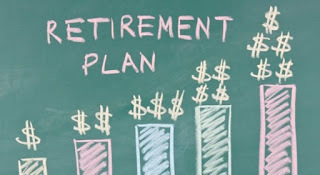 An excellent tool to determine how your retirement finances stand is the RetireScore Calculator. This device is the only retirement calculator to combine both your health status and finances. Most calculators focus on just one of these factors, painting an incomplete picture of your ability to afford your retirement. For example, if you have enough money saved for 13 years but a life expectancy of 25, you will need to drastically change your current saving and spending plans. Alternatively, if you have savings for 30 years but a life expectancy of 10, you should focus on improving your health first. RetireScore will give your percentage chance of affording your retirement given your current health and financial status. From this figure, you can strategize how to alter or maintain your present practices and plans. If you fill out the calculator and are surprised by the results, don’t worry. There are variety of steps you can take to re-center your retirement finances and create an actionable and successful strategy for the future. We wanted to highlight an option for supplementing your retirement savings and reducing your expenses that most people are unaware of: Selling your life insurance policy. For some retirees, life insurance premiums are a burdensome expense that can increase as you age, and many people don’t realize they can sell their life insurance policies for cash, often for much more than the surrender value. Life insurance is a piece of property, much like your home, and you can sell it through a process known as a life settlement. In this transaction, the life insurance policyholder sells their policy to the buyer, known as a provider. The provider then continues to pay the premiums on the policy. Surprisingly, many people allow their policies to lapse because they are unaware of this option. Annually, 250,000 policyholders lapse on their payments, missing out on an average of $51,300 each. Find out what your policy is worth here. Life settlements are an opportunity to benefit your retirement savings in two ways. First, you are paid a large amount of cash up front that can help you afford your retirement. Second, you no longer have to make premium payments as you age, an expense that can cost thousands of dollars a year. With an average payout of over $50,000, most people could increase their retirement savings by over a quarter. Felix Steinmeyer is CEO of Mason Finance Inc. of San Francisco. He is a licensed life insurance settlement provider, member of LISA and received his MS and MBA from Stanford University.